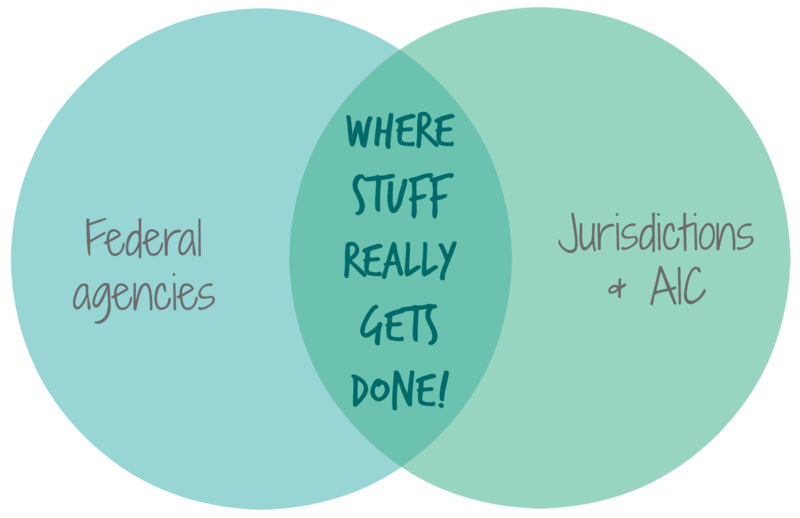 2) Better integrated and strengthened federal-local partnerships. A strong, integrated partnership between the AIC/jurisdictions and federal agencies of the U.S. Coral Reef Task Force is critical to the effective management and conservation of our coral reefs. The Task Force itself is an opportunity to share information, strengthen partnerships, increase integration, and work towards more effective conservation and management our coral reef ecosystems. The AIC is working with the Task Force to help strengthen and increase this integration. At the same time, the AIC has been working with the NOAA Coral Reef Conservation Program (one of the jurisdictions’ main partners) in increasing communications and strengthening integration efforts since January 2015. In January 2016, fellows began their positions with coral reef management agencies in each of our jurisdictions. 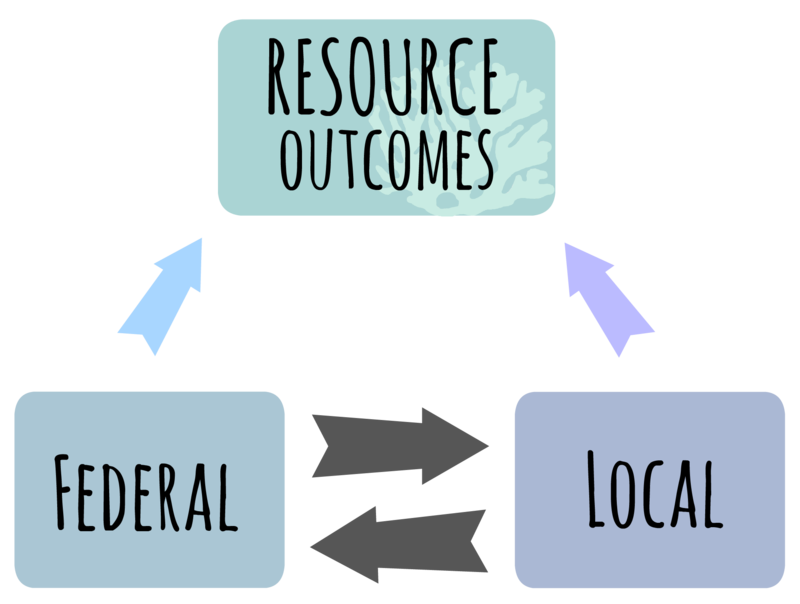 Work ranges from water quality monitoring to community and stakeholder outreach and engagement, a strategic marketing campaign to resiliency planning and more. Thank you to the NOAA Coral Reef Conservation Program for leading the coordination of this program and to Nova Southeastern University for their administrative support. We greatly appreciate the partnership and support of NOAA, U.S. Department of the Interior’s Office of Insular Affairs, and our own jurisdictional leadership, which helped to revitalize this important program. We continue to look for in and out of the box ways to sustainably support this important program for the long term. Additionally, we look forward to working with the Task Force in building local capacity through a formalized and sustained Fellowship Program and really appreciate the commitment of our co-chairs to moving this forward. 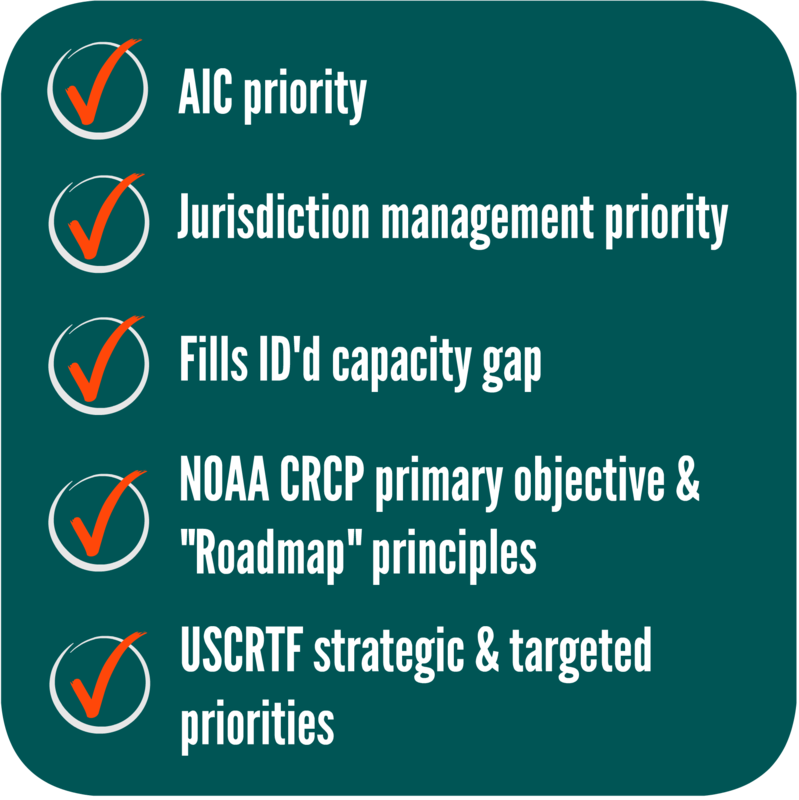 One of the AIC’s top priorities remains the reauthorization of the Coral Reef Conservation Act (CRCA) of 2000. The CRCA is our nation’s main coral reef statute and contains critical measures to protect and effectively manage coral reef ecosystems in the U.S and the islands, where the management needs for the nation’s coral reefs are greatest. This session, two bills have been introduced – H.R. 5771 (Congresswoman Ros-Lehtinen) and H.R. 5821 (Congresswoman Bordallo). The AIC has been and will continue to be in communication with various Congressional offices as a proponent for reauthorization. We look forward to continuing to work with the Task Force and NGO partners on building support for the reauthorization of the CRCA through finding areas of common ground.